Some have argued that the meaning of sustainability varies according to context, forcing us to be as explicit as possible when defining our terms. An argument is offered that disputes this conclusion by maintaining that it is not the meaning of sustainability that changes with respect to context, but rather our understanding of the context itself. This is frequently apparent in contradictions that arise when conceiving each context in terms of sustainability. If this argument is correct, then we should be concerned not with the “meaning” of sustainability but rather the implications of sustainability as they affect the status quo. And in order to do this we must be prepared to answer the question: Why is sustainability desirable? 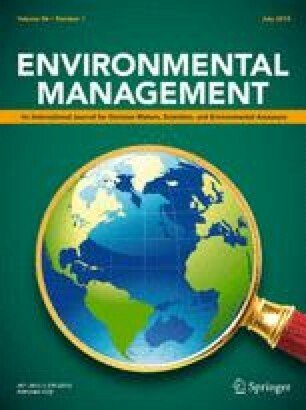 This approach is illustrated through a preliminary conceptual and ethical analysis of ecologically sustainable development.